Australian coach Justin Langer Tuesday welcomed the top-order selection dilemma posed by the return of David Warner as offering "fantastic flexibility" to the team ahead of the ICC cricket World Cup 2019. The return of Steve Smith and Warner from their year-long bans for ball-tampering has left selectors in a quandary, with openers Aaron Finch and Usman Khawaja building a formidable partnership in recent one-day internationals. 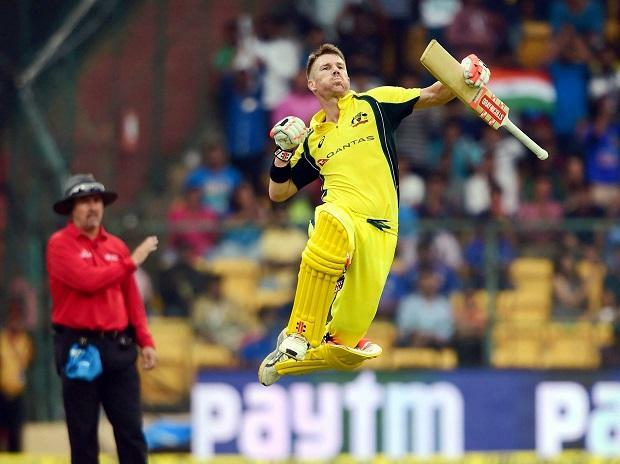 Warner has been in blistering touch in the Indian Premier League and typically opens the batting.